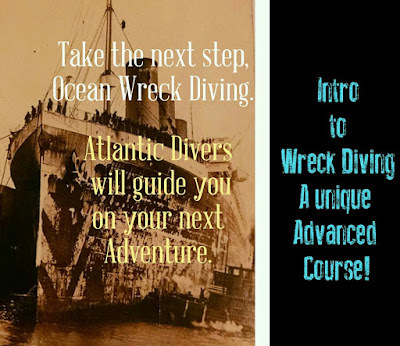 Atlantic Divers in Sea Gear Outfitters: 2019 Atlantic Divers Schedule Wreck Diving Adventures and Training. "The Serious Wreck Divers' Choice!" 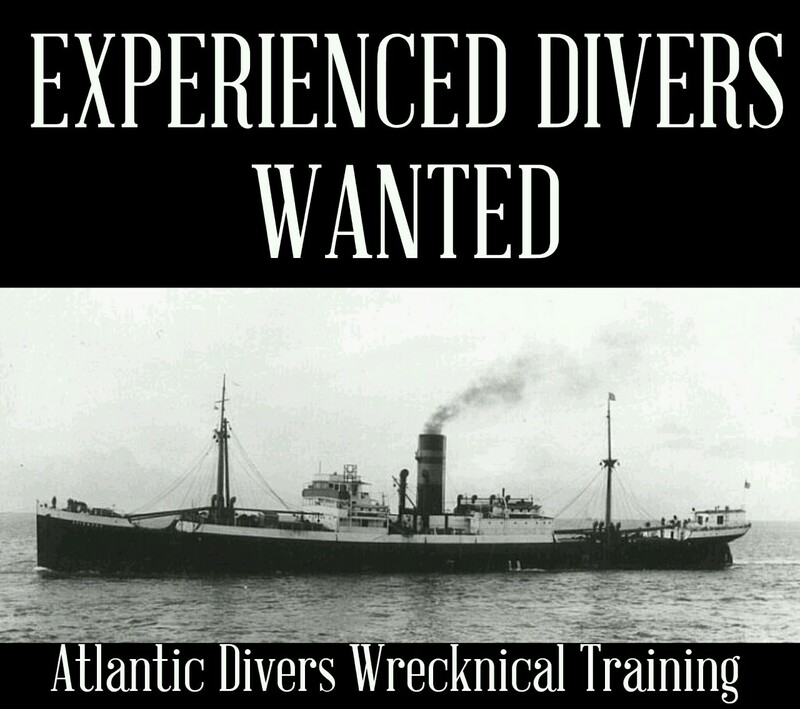 for novice to experienced divers training and world class wreck diving. 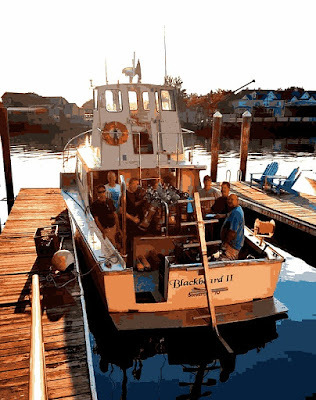 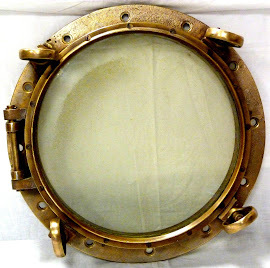 The area's best Introduction to Ocean Wreck Diving on exciting New Jersey Wrecks! 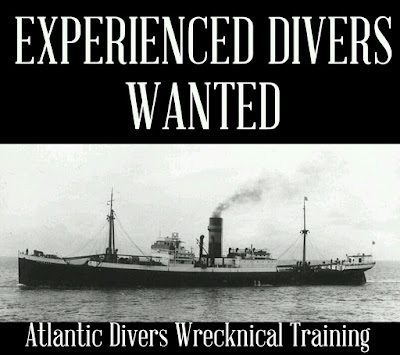 We specialize in North Atlantic Wreck Diving. 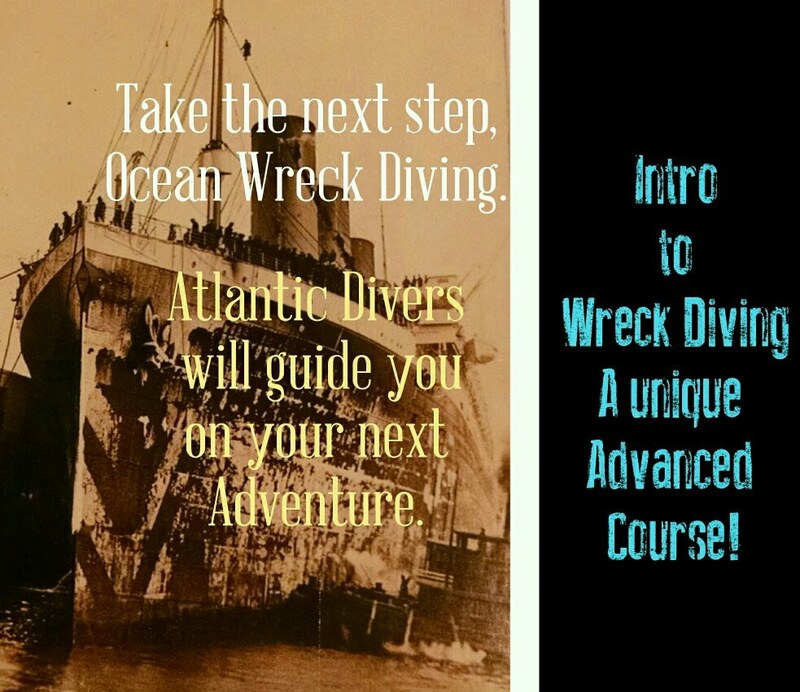 This course will prepare you for... the real adventure of wreck diving off the Jersey Coast on some of the most exciting shipwrecks in the world. 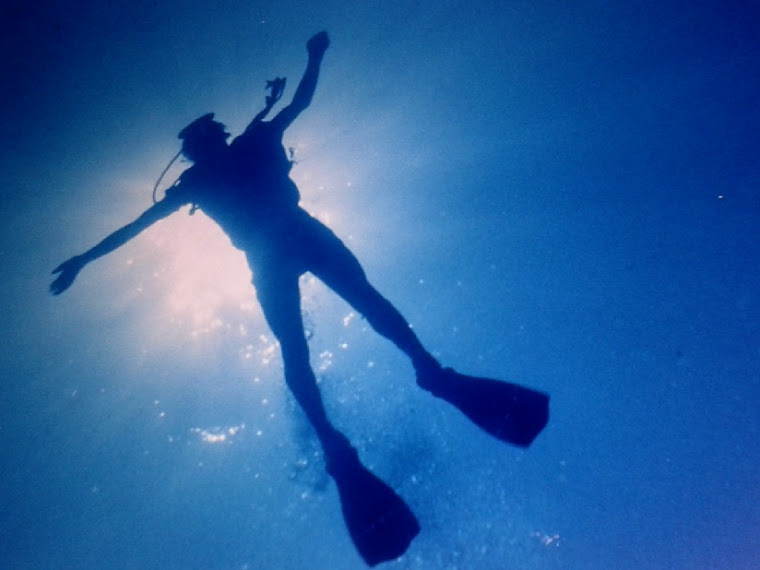 Click here for training:Adventure Starts Here!